I went to Dr. Stephanie off a whim and she happened to be an absolute godsend! She helped me choose the song that helped me get into my dream school and gave me the confidence that I needed to go into the audition and show who I am all the while technically nailing the song. She is so detailed in her approach and knowledgeable about all things music! She gave me exercises that I could record on my phone and practice at home which helped tremendously. My favorite exercise was the grad school mock audition, in which I entered "the room" and introduced myself, presented my monologues and then sang my 16 bars. Invaluable training and certainly what helped me enter all of the rooms I entered thereafter with ease and confidence. I truly cannot thank her enough and also happens to be a delightful person to be around. What more can you ask for." "We hired Dr. Stephanie originally to help my son prepare for a scholarship audition. They worked very diligently together and in a short time she had him prepared and he was awarded the scholarship. Since then we have continued lessons to help him continually improve his craft. She is a wonderful teacher with a lot of skill and knowledge. You won't be disappointed hiring her to improve your singing abilities." "Dr. Stephanie is very knowledgeable and has great techniques that helped me sound better. She helped me prepare for an audition which I passed! Overall she was very helpful." "Stephanie helped me via Skype all the way from LA for an audition I had with the Cornell University Chorus (in NY) in the SAME DAY I asked for the lesson. She took the time before our session to play out my part with the other parts so it would be ready for our session. Again, this was with about 3 hours notice! Stephanie was very professional and gave good pointers. I wouldn’t have been accepted without her help!" "It was great getting back into singing after many years not really doing it. She made it a fun work environment." ​"Stephanie is a true professional with a pleasant helpful manner that ensures the student learns in a constructive, focused manner." ​"She was very helpful and lots of knowledge. I love to take more lessons." ​"She is excellent at explaining singing technique in a way that fits my learning style. She also does it step by step in a manner that I don’t get overwhelmed at all." ​"I started lessons with Stephanie back in March and she has been a great teacher! I've already felt myself improving my breath control and intonation (she has perfect pitch!). She is patient, kind, and flexible. I would definitely recommend her as a teacher to anyone interested in taking voice lessons!" "Great training for my son who had limited time to prepare for an audition." "Dr. Stephanie is great! I've only been taking singing lessons with her for almost 2 months now, and I feel like I've learned so much. I came in with absolutely zero experience in singing and she was very patient with me learning from scratch. I'm naturally a very self conscious person and she made me feel very comfortable immediately. I've already started to see and feel improvement in my voice. She's also just a very awesome person in general, she's super nice and encouraging and makes you excited to come back for the next lesson." "Professional & dedicated to improving my singing voice and technique. Thank you Dr. Stephanie - looking forward to working with you next week!" "I love how we could start some singing pieces right away (such as "My Favorite things" from the Sound of Music) in addition to vocal exercises. Eleven weeks in and Dr.Stephanie arranged a small concert at Steinway Hall in Beverly Hills that I got to perform some duet and trio songs on stage. I thought that was really exciting and motivating for a beginner student like me. I saw great improvement during my short time with her, but it does take work during the week. She makes piano recordings of scales and accompaniment on my iPhone, so that I could play and sing along at home. Great work!" "Dr. Stephanie knows her stuff, she's a great teacher and accompanist, and is fun to work with!" "The experience has been amazing. I have learned so much in such a short time. She is so methodical and diligent in her way of teaching- I would recommend Dr. Stephanie Hutchinson to anyone who loves music and is truly committed to learning a new craft. She will absolutely get you there. She also has a great attitude, so encouraging, and clearly very passionate about what she does." "She has helped me to feel comfortable with my voice and to vocalize in a way that is more natural and relaxed. Classes are also fun and meaningful and I look forward to them." 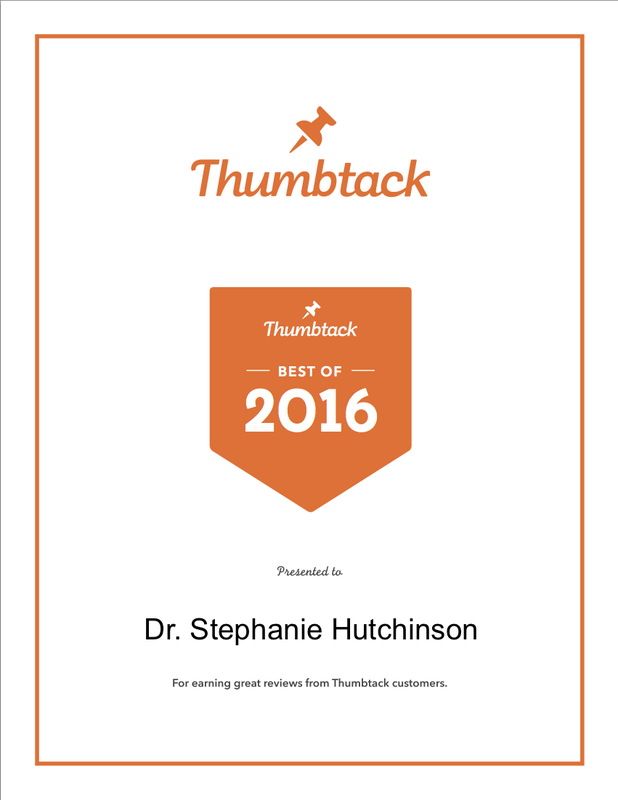 "Dr. Stephanie has been excellent! She dazzles me weekly with her depth and breadth of knowledge in singing and breathing techniques and exercises. Each week we evaluate my progress and in only a few short sessions, I've experienced a tremendous improvement. Dr. Stephanie is professional, kind and approachable, but not too friendly that she can't tell you when you're wrong. Her ability to effectively deliver constructive criticism is the reason I've improved with confidence! Plus, she introduced me to choir for which she is the accompanist, and and I am now a part of this fantastic group of singers. Dr. Stephanie is a terrific instructor and I would recommend her to all singers serious about improving their vocal techniques -- especially for musical theatre and choir/madrigals purposes." "Excellent piano lessons! I've learned lots of skills in Dr. Stephanie's piano lessons!" "I had 3 sessions with Dr Stephanie for my audition and that was very helpful. She helped me to find a piece and it was great and I was very good in my audition. Thank you Dr. Stephanie and hope to see you more." "Best voice classes ever! I've just started taking classes with Dr. Stephanie a few weeks ago, and am already seeing great improvements. She has developed incredibly effective practicing strategies, and you could really see the change once you start using them. Classes take place in her nice and cozy studio, in a quiet and relaxing environment." 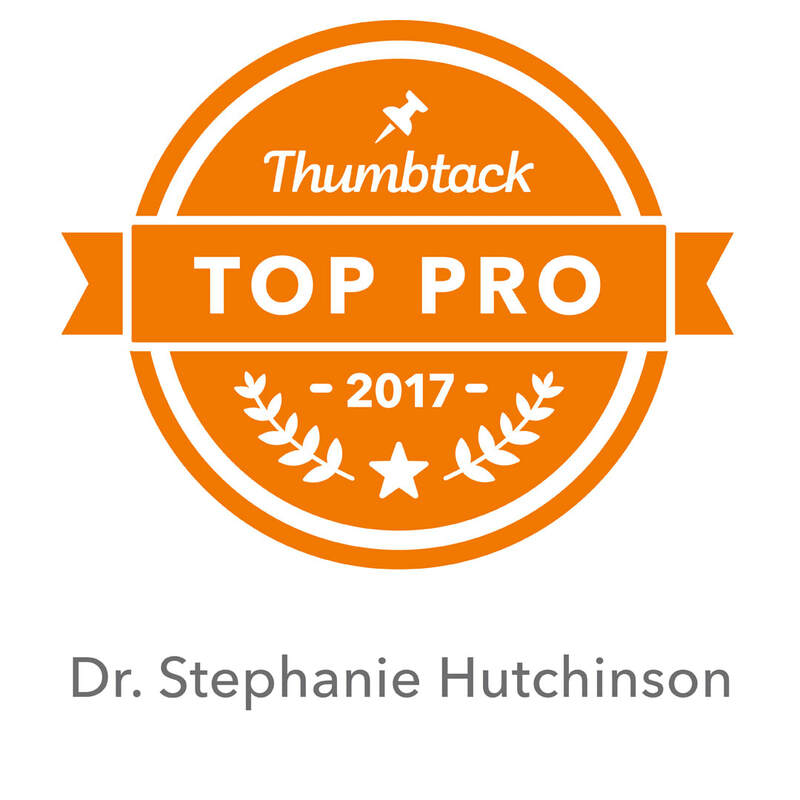 "Dr. Stephanie is really great at challenging you to become better and better each lesson. I was able to get my confidence back in my singing after being out of it for a while! Would recommend to anyone!" "Dr Stephanie has changed the way I see my voice! I am a dancer looking to expand my skills, as a novice I have so much more confidence now, and have been able to apply my new skills to musical auditions!" "So friendly, and so good at teaching. I've loved working with her so far!" ​"Dr. Stephanie is an excellent teacher! Her passion for music is infectious. Even the simplest piece of music shines under her explanation. She can ignite your love for music, which can go a long way for an amateur. She is also a very experienced and persistent teacher. Her class is well organized. Yet she can also creatively find many good ways to make you understand and progress. You can appreciate both the art of piano and teaching from her!" ​"Dr. Stephanie offers superior instruction. Excellent quality and well-rounded instruction. She is very detailed and patient. I love her!" ​"Amazing progress ! Even though it's only two months, but looks like it's been 6-7 months. Thank you so much Dr. Hutchinson." "I continue to gain great insight from Dr. Stephanie. She has a great teaching style that is both nurturing and challenging... a pat on the back as she nudges you forward. Last weekend, she conducted a Master class - where several of her students (including me), at all stages of development, performed in front of each other. It was a wonderful learning and uplifting experience. I highly recommend her." "Dr. Stephanie is great! There has been lots of improvement from working with her." "Dr. Stephanie is an up beat, enthusiastic coach with a wealth of musical knowledge that is indispensable. Singing is one of my passions and I am always so excited to meet with Stephanie as she makes the environment safe and easy to be myself in. She is able to identify the issues I have with my voice and has an abundance of teaching methods that allow for me to find the solution I need to stay on key. I am very pleased with my choice to work with Stephanie and I always look forward to my lessons!" "Dr. Stephanie made me feel very comfortable even though I'm a beginner and got me singing right away. She gives simple clear instructions and involves me in the learning process instead of just giving verbal direction. I felt very encouraged and not overwhelmed. I look forward to my next lesson. "Dr. Stephanie is a very patient and pleasant teacher. My son now looks forward to his piano lessons and is actually enjoying them. She is a great choice if you are looking for someone who makes teaching fun." ​"Dr Stephanie is a wonderful, highly experienced teacher, who focuses on the fundamentals of voice and breathing and also individual voice style and quality. She is supportive, flexible with my difficult schedule, and always fun to work with! I would highly recommend her, especially to those looking for a more academic approach to voice lessons and those interested in classical and musical theater training." 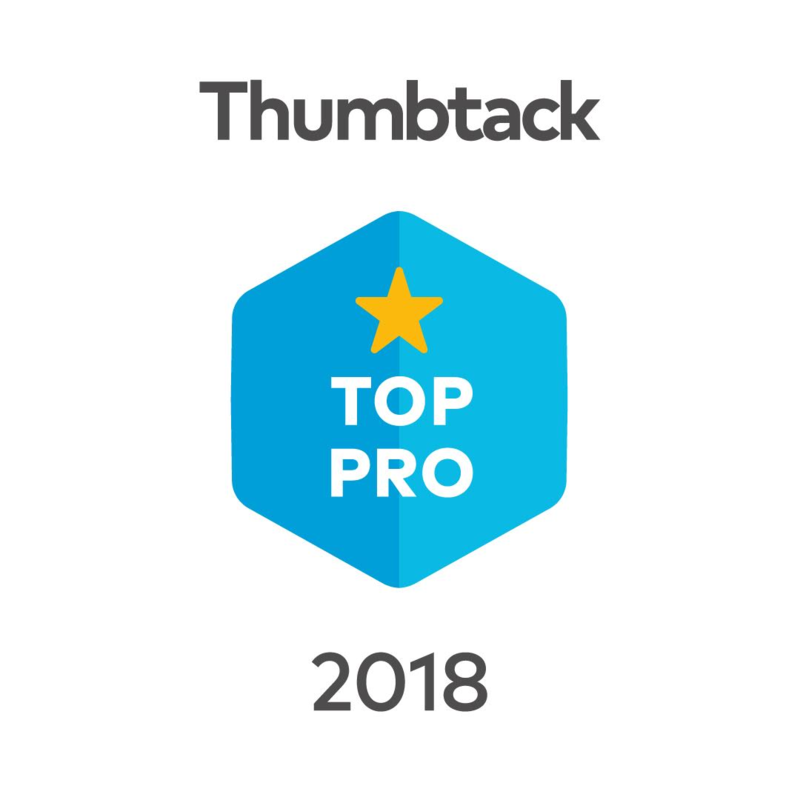 ​5/5 stars Piano Teacher Verified Review. "Dr.Stephanie is not only highly educated and experienced but has sharp understanding of her students and their goals, focus and needs. She is a wonderful, efficient, and energetic teacher who gets down to business and makes the most of each lesson. I was surprised to learn so much from the very first lesson in a short space of time. She is experienced for all student's areas of direction and levels of skill." "She's great! Just starting lessons regularly and she pays a lot of attention, is extremely talented and knows what she is doing. She is structured and fun and I feel like I'm learning so much already. I am so happy with my decision:)"
"Dr. Stephanie is really good at finding methods that work best for YOU and your voice. She is down to earth and has a passion for helping you grow!" ​"Stephanie is a top notch musician, piano instructor, and human being. Her lesson plans are well structured and fun, and her enthusiasm for teaching is apparent as well. 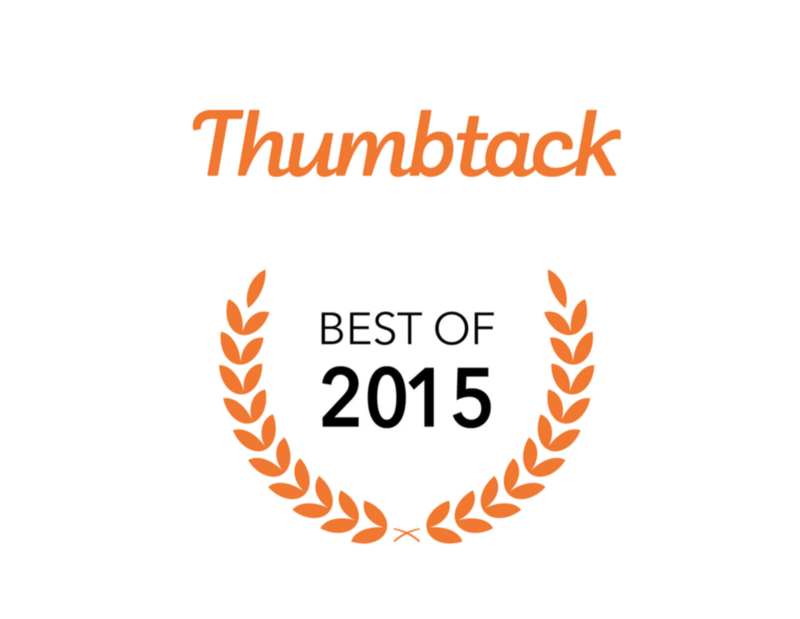 I highly recommend choosing Stephanie as your piano teacher." "I was very pleased with Stephanie Hutchinson. She met all of my needs and I will continue with both voice and now piano." "I had joined a very established win in group and was so nervous about getting back to singing quality since it had been so long! I started weekly singing lessons with Stephanie and it was awesome! She went right to my needs with scales and feeling more confident about my changed voice. She utilized our time well and totally gave me great confidence as I progressed. She even thru a few fun songs of my favorite R n' R songs to make it fun. She is an outstanding musician and talented woman. Her teaching skills are wonderful, especially for someone like me so out of touch in singing with a choral group. I felt so good about myself! I highly recommend her."